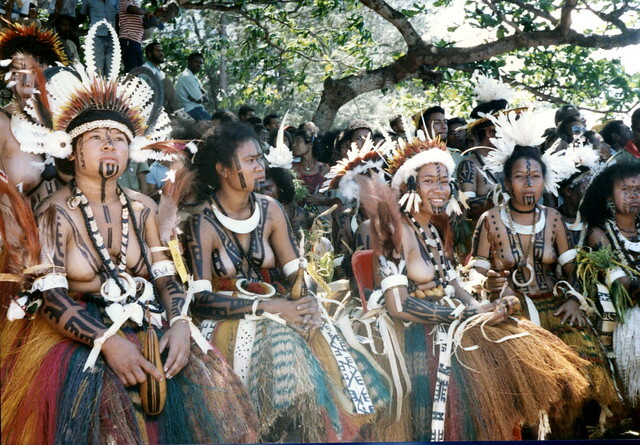 Motuans of Papua New Guinea. 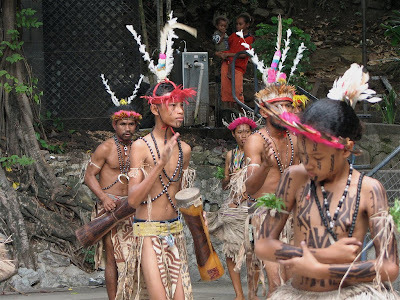 Motuans tribe are the indigenous inhabitants of the Capital Port Moresby in Papua New Guinea. 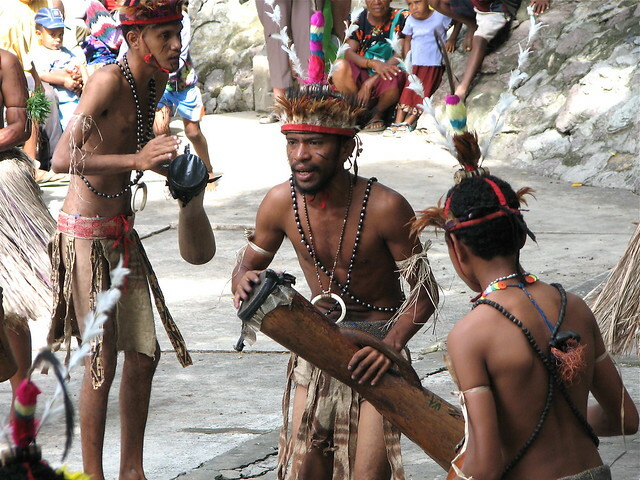 THE Motuans are the original inhabitants of the National Capital District and Port Moresby. 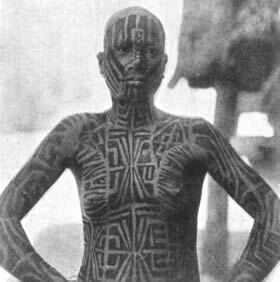 Their ancient tribal culture, though having been exposed to that of the white man, still exists today. 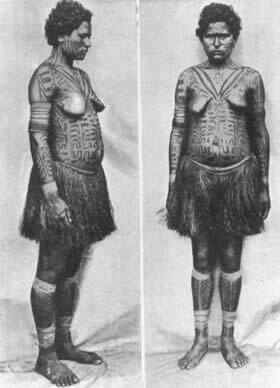 The Motuans, indeed ,adapted well to the changes brought by the early missionaries and colonisers as they are naturally a diplomatic people who approach situations in a non-aggressive manner. 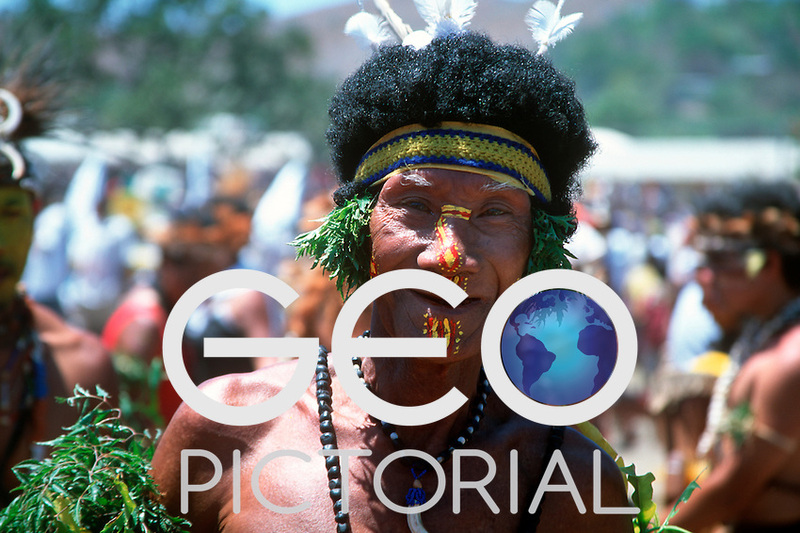 The Motuans were tribal seafarers, gardeners, hunters and ﬁsherman until 1872, when the ﬁrst Christian missionaries arrived. Port Moresby Motuan villages participated meaningfully in the social, economic and political developments which later pushed for Papua New Guinea to be an independent state in 1975. The Motuans’ traditional language is Motu but a creole version known as Police Motu developed with colonialism. New Guineans from the north who came to Papua blended Pidgin with pure Motu and a bit of English to create this new language which is the commonest form of Motu heard in modern times. This new birth of language was mostly used by the Policemen or colonial patrol ofﬁcers, hence its name Police Motu. Motu speakers from Port Moresby villages were taught English at their mission school and many found clerical or other jobs in Port Moresby. However, before World War II, most Motuans from Moresby villages continued with traditional subsistence activities. Today almost all Motu men and many women work in the town, though retire to their traditional villages at the end of the working day. 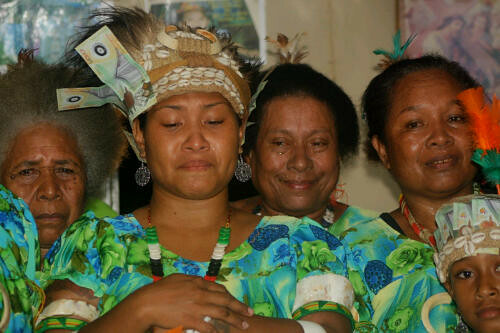 Although the Motuans have embraced modernity the practise of bride price payment is still important to the people. When a man takes a wife he and his clan pay the bride’s family a sum which can include food, pigs, chickens, cash and even vehicles. Bride price ceremonies are often seen in the villages and are occasions of great celebration and feasting. Marriage among Motuans today has changed from pre-contact days. Today, the people are monogamous but previously men of status and wealth often had several wives. Marriages were also arranged in traditional times, and there were many restrictions on potential spouses. Child engagement was quite common and gift exchange occurred frequently until the ﬁnal bride price was paid and the marriage was ﬁnalised. Motuan kinship and family structure is similar to that found in other Paciﬁc Island nations. 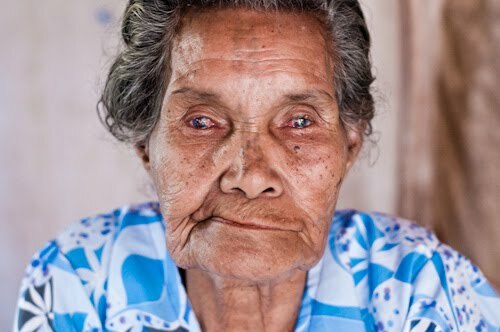 A Westerner might distinguish between one mother and an aunt, but the Motuans have no separate words for “mother” and “aunt.” Instead, both are referred to by the same term. 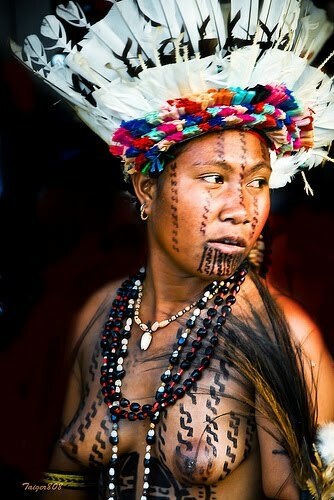 Though Motuans, nowadays, wear Western clothing, for traditional ceremonies and dances, they will don traditional garb. For the women, this consists of colourful grass skirts. The upper bodies are uncovered and, in thecase of older ladies, tattoos are displayed. 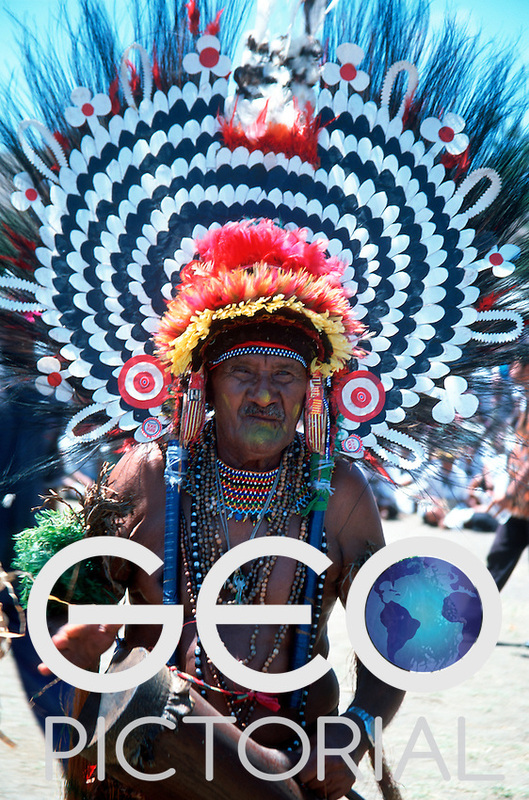 For ceremonies and other important occasions, both men and women oil their skin. 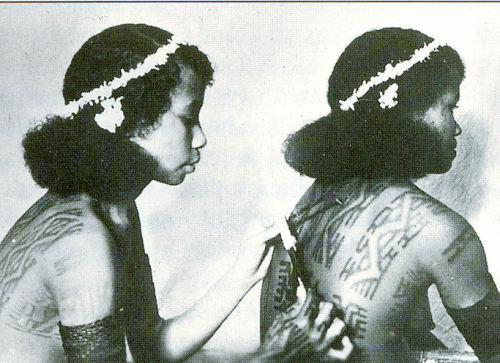 Feathers, ﬂowers, and leaves are used to decorate the hair and were also placed in arm-bands worn on the upper arms. Traditional dances are still performed on important occasions such as such as bride-price payments, weddings, and canoe races – and for tourists who visit Motuan villages. A visit to a Motuan village is a pleasant experience. 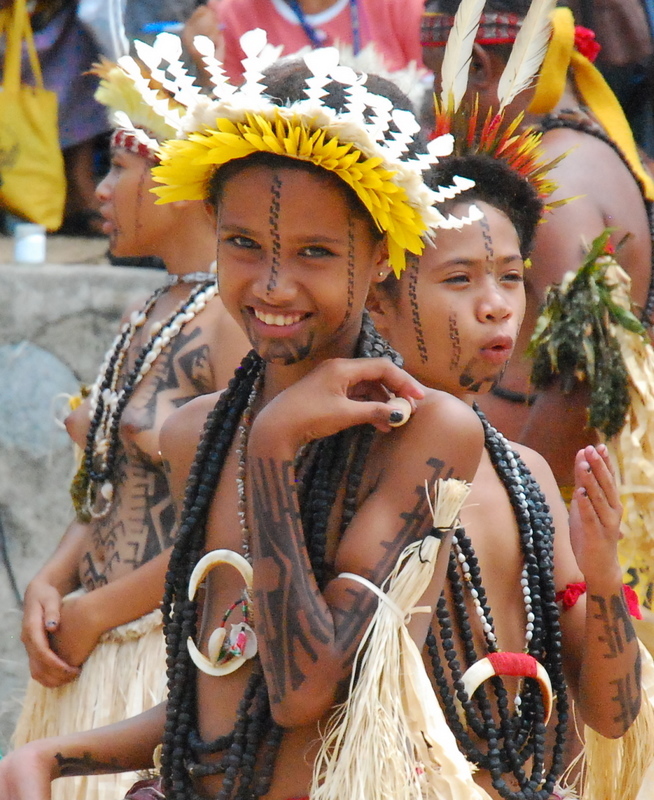 As typical Paciﬁc Islanders, the villagers are extremely friendly and always greet visitors with a smile and a wave. Last edited by Mister G; 2012-03-21 at 05:46.
can i pass for a motuan? I did not know what to think at this guy at first, odd appearance for some reason, and i don't know why? I was thinking the same thing, for some reason the hair looks fake, maybe part of some tribal getup, but it could be real as well. You are absolute right, there is definitely a resemblance and obvious cultural connection. Last edited by Mister G; 2012-03-23 at 00:26.